Candidates completing our structured cabling course will now receive a voucher code to use online offering 15% off CCS products. Correct installation procedures are a fundamental part of today’s structured cabling industry. We are committed to ensuring that our cabling systems are installed quickly, professionally and in compliance with the rapidly changing standards proposed by the ISO/IEC and EIA/TIA. Modern building designs often include consideration for cabling infrastructures to support voice and data distribution. It is increasingly the case that tender documents, project specifications and detailed plans make reference to relevant standards and terminology that anyone working in this field should be aware of. 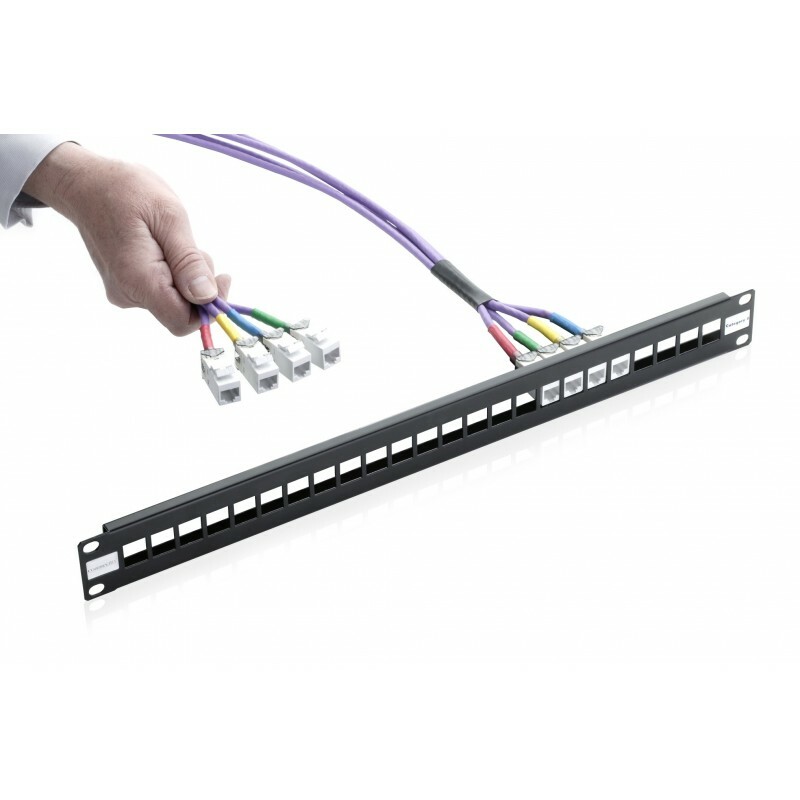 Gives delegates the confidence to install and test Connectix Cabling Systems correctly. Introduction to typical structured cabling system infrastructure elements. 7 BICSI CEC Credits available for completion. SC01 is a one day structured cabling installation course with the following key elements. A mixture of theory presentation, worked examples, practical demonstration and delegate hands on exercises are used to relate theory to real world scenarios. The SC01 course aims to offer a balanced mix of theory and practice relating to the structured cabling system standards EIA/TIA-568C, ISO/IEC 11801 2nd edition and EN50174. This course requires no prior knowledge or experience. It is intended that inexperienced delegates will leave with adequate knowledge, confidence and practical experience for future supervision and assessment of system installations. Delegates new to Structured Cabling and those already experienced in practical installation will improve their formal knowledge of the standards and cable installation / termination practice. The course is run by a fully qualified Connectix Cabling Systems Structured Cabling Trainer who is constantly updated in line with the rapidly changing standards, technologies and terminologies Upon completion of the course an examination is offered for assessment purposes. Successful delegates are awarded a certificate acknowledging their competence, this can then be used to obtain Connectix Approved Installer status. Why test? What to test? The practical elements of this course take place in a training environment with elements of overhead support, multicompartment containment, cable termination at wall outlet module and patch panel termination in a cabinet. Testing of cabling installed during the exercise allows delegates to validate their work and, if necessary, understand how to rectify faults. Practical exercises are conducted as teamwork allowing delegates those new to cabling to observe effective coordination of effort. Training is held at the Connectix Training Centre based at the Connectix HQ in Braintree, Essex. If required courses can be held externally at a customers site. Typically 6 or more delegates will be required to justify an external course. Please note that while external courses aim to provide the same value as those held in our training centre the practical exercises may not be as comprehensive or offer the same level of learning benefit. The training centre will be open from 8:45am with a selection of tea, coffee and snacks available. Courses aim to finish by 5:00pm with the training centre being closed by 5:30pm. The course timetable may be flexible during the day however we have to start promptly, please ensure you can arrive at the start time specified in the course itinerary. Most course schedules start with an informal refreshment and introduction session with the formal sessions starting thereafter, typically at 9:00am.